Selfridges: The Beauty Project launches on 8 May - a multi-faceted and thought-provoking exploration on the definition of beauty and what it means in today’s society. Thursday 8 May: Journalist Bim Adewunmi talks to actress Zawe Ashton (best know from Channel 4’s Fresh Meat) in ‘Carefree Black Girls’: Beauty Ideals, Cultural Aesthetics and Creativity – discussing the narrow standards of what constitutes ‘black (and mixed race) beauty’ in the media, the tentative return of TV’s ‘Carefree Black Girl’ and how beauty translates across different audiences. Thursday 15 May: With 64-year-old Jessica Lange starring in the new Marc Jacobs Beauty campaign and 68-year-old Charlotte Rampling set to be the new face of Nars, is the time of women over 50 feeling ‘invisible’ to the beauty industry over? Fashion industry expert and diversity campaigner Caryn Franklin hosts a conversation with Helen Walmsey-Johnson (The Guardian’s Invisible Woman) and Jody Furlong (one of London’s top casting directors) about the relationship between beauty, brands and the older woman in Who are You Calling Invisible? Beauty and the Older Woman. Wednesday 21 May: An exploration of the transformative powers of make-up and the role of beauty work in the creation and expression of gender and identity - with Dr Sally Hines (Professor of Sociology and Gender Studies at Leeds), Grace Oni Smith (make-up and drag artist) and Cheddar Gorgeous (drag performer, visual artist and Manchester academic) in We’re Born Naked, The Rest is Drag; Identity, Fantasy and Beauty Beyond Gender. 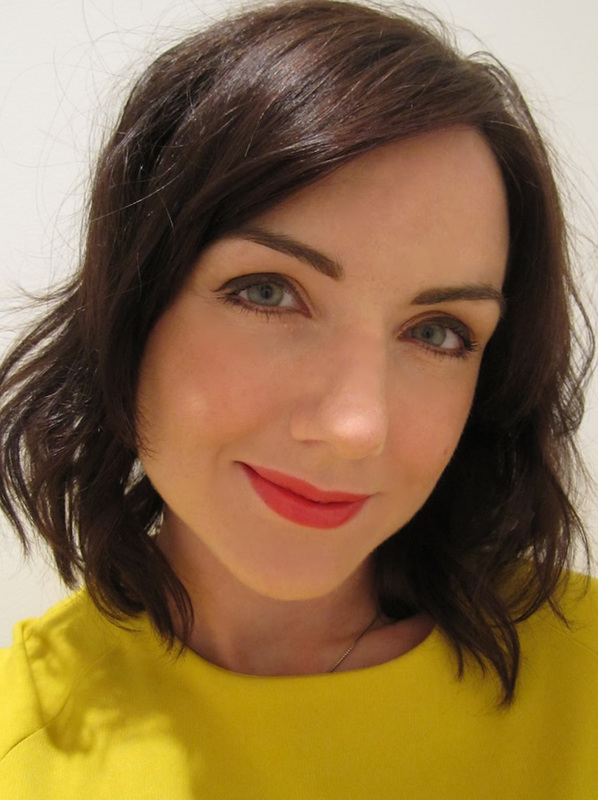 Wednesday 4 June: In The Good, The Bad and the Beautiful, journalist, broadcaster, Guardian columnist and founder of the award-winning salihughesbeauty.com, Sali Hughes will be in conversation with writer Emma Jane Unsworth and fashion historian Amber Butchart, discussing the rituals, history and effects of beauty work and examining its place in modern feminism. All talks will take place in San Carlo’s Farmacia del Dolce (LG) and tickets are priced at £15 – which includes a glass of wine and tasting plate of San Carlo’s signature dishes. Tickets will be available from w/c 21 April and can be purchased online (www.selfridges.com) or in store (Services Lounge, LG).